Capturing the data in barcode form using a HT580, HT630 or HT660 PDE unit is often an ideal solution and works perfectly for the needs of the majority of businesses who select this option. 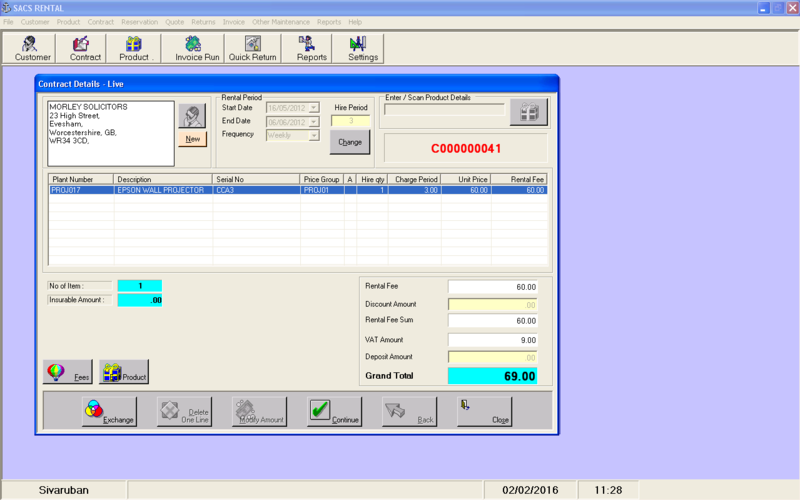 SACS BarLabel is a professional barcode label printing software which is capable of printing barcode labels from either SACS-POS-Enterprise or Sage 50 product records. Integrate both invoicing of operated and non operated Plant Hire. Offer an excellent service help desk, cost effective to their business. 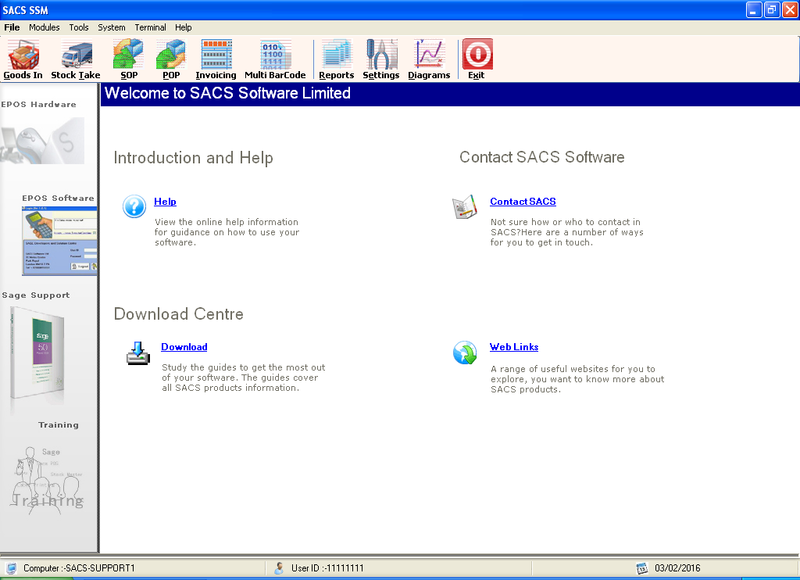 Have live integration to Sage Accounts.